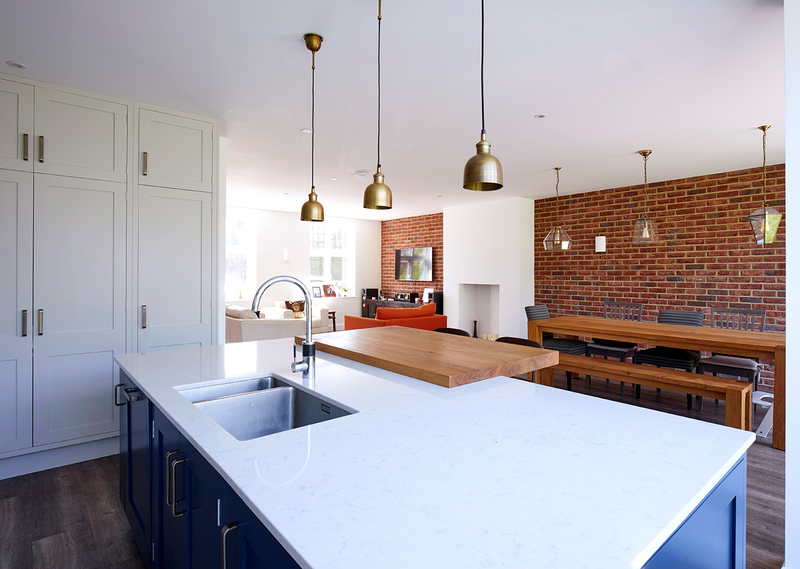 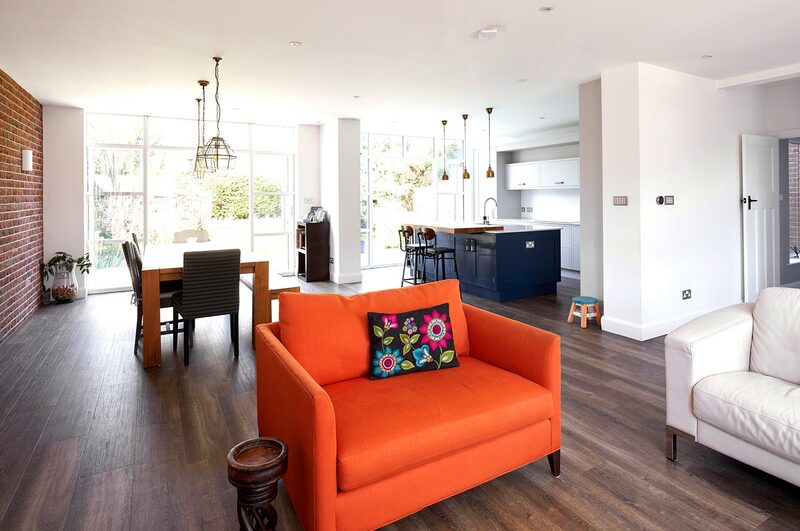 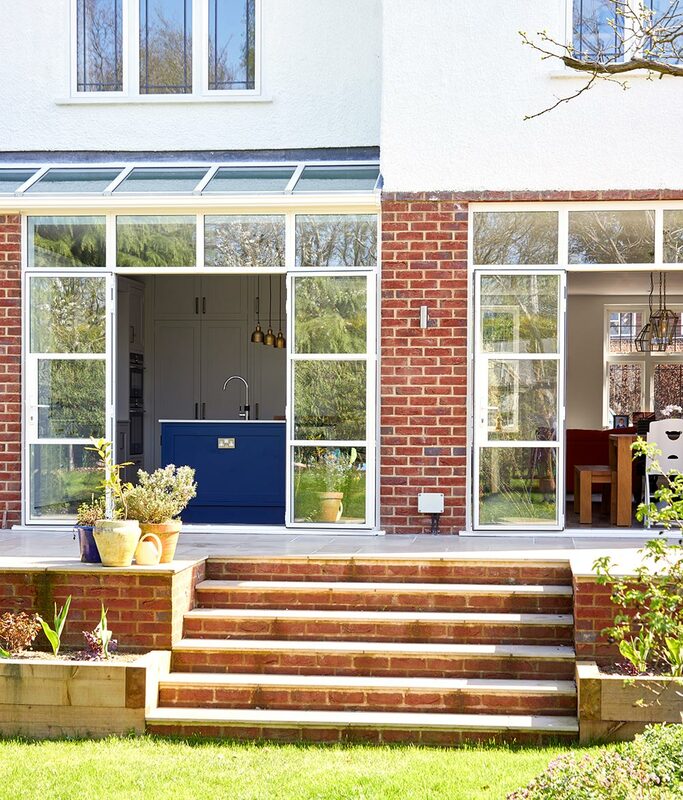 The owners of this wonderful Farnham home were looking for contemporary refurbishment and an extension in keeping with the existing property. 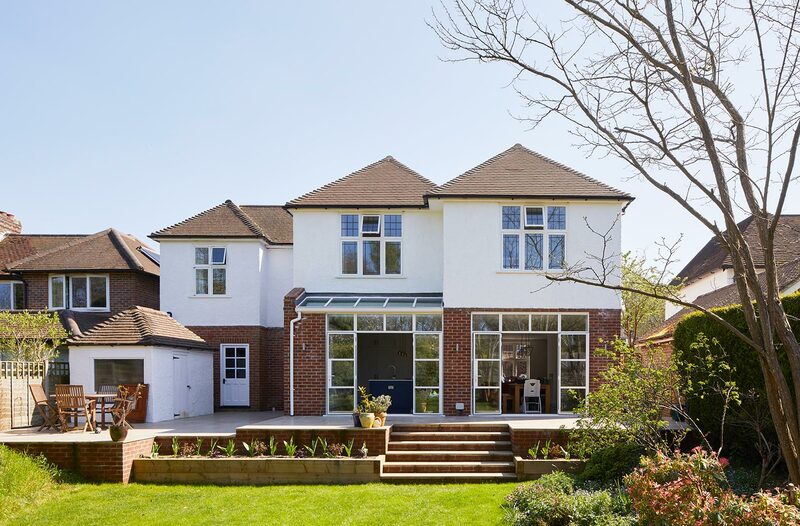 We added a two storey extension and carved out a modern open plan living space which links directly onto a patio with steps to the garden. 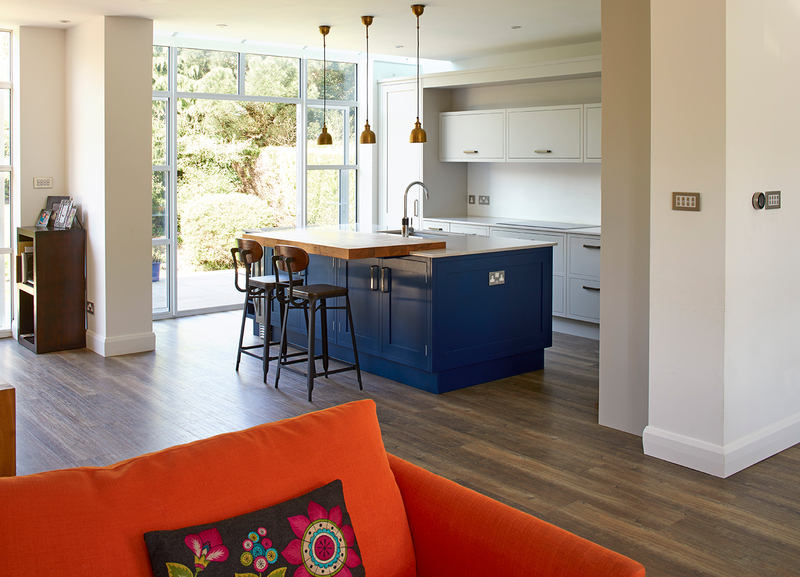 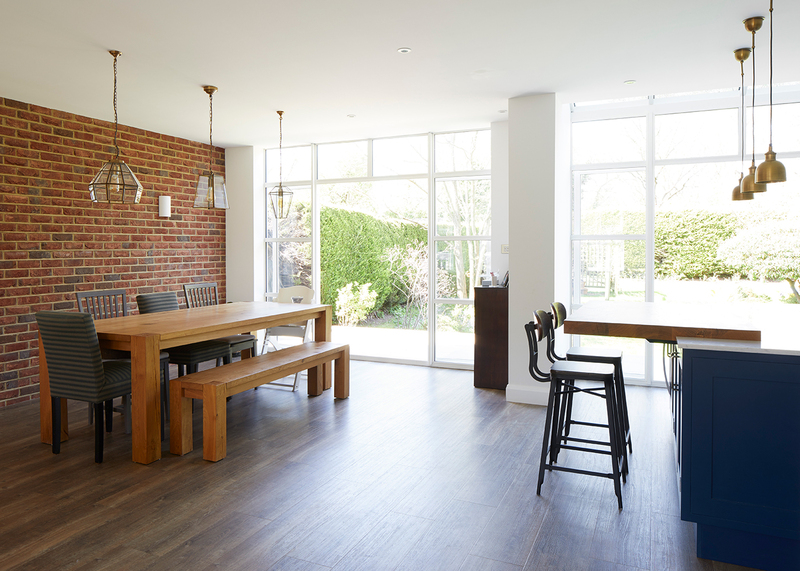 By using the same materials as the original house, the extension and refurbishment creates a series of unified spaces, whilst retaining the warm and welcoming character of the original house.